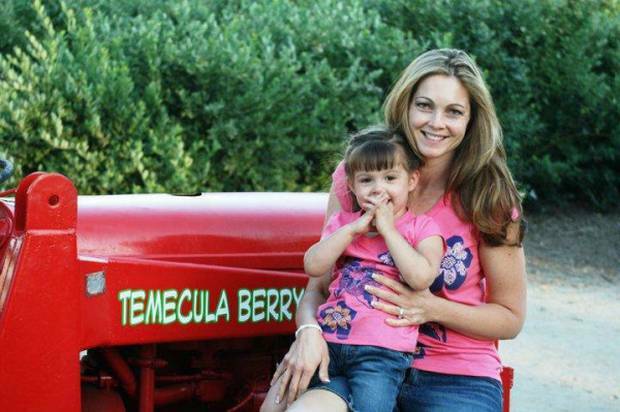 Temecula Berry Company officially opens on May 16th. Temecula Berry Company officially opens on May 16th.. Put OC’s Hair Police to the test. 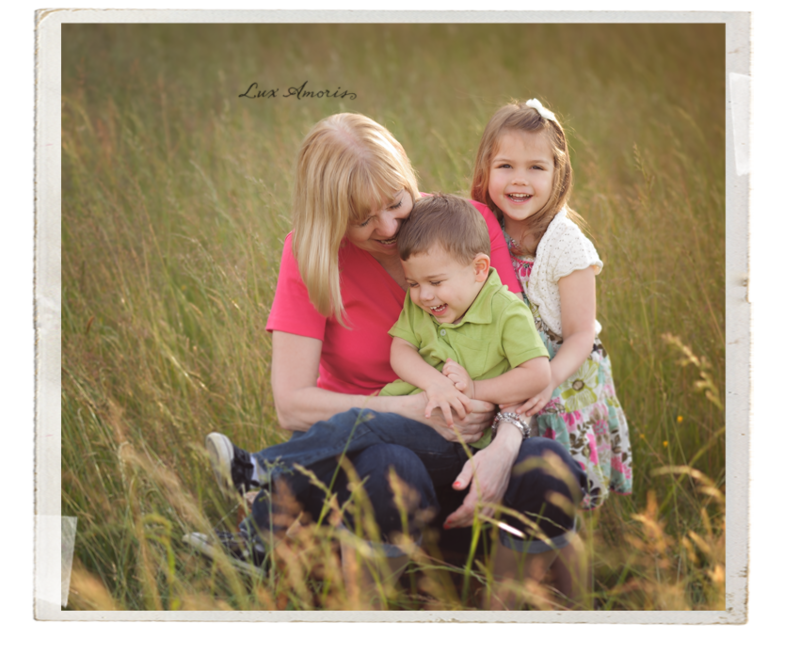 Mom can relax and we’ll do the rest! LEAVE BUG FREE WITH A COMPLIMENTARY GIFT FOR MOMMY!